Standard delivery to the UK is FREE! Overseas orders are not currently accepted. 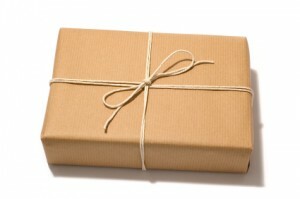 Once an order is placed, every effort will be made to despatch your goods as soon as possible. Certain personalised items may take up to 10 days to produce - so please bear this in mind when placing your order. Most orders will be despatched much sooner than this however. Once your order has been despatched you will receive an email stating the details for your delivery.